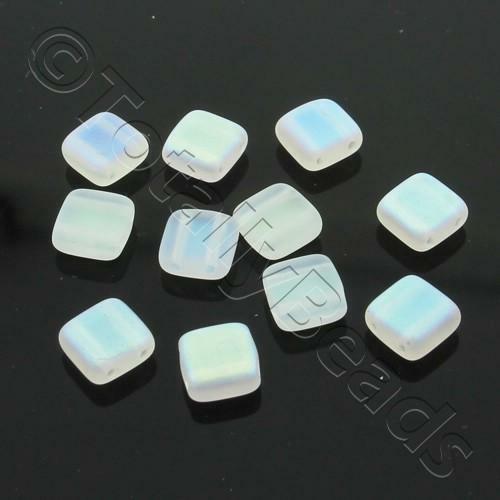 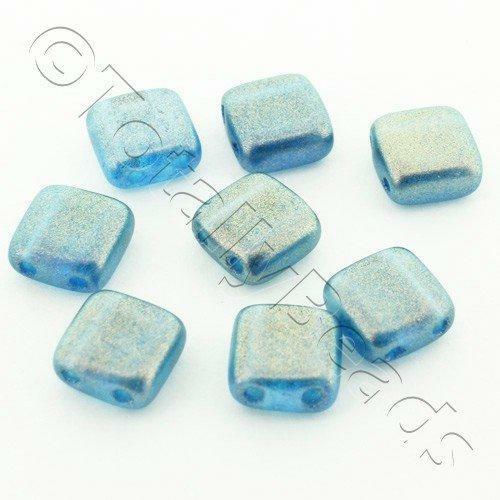 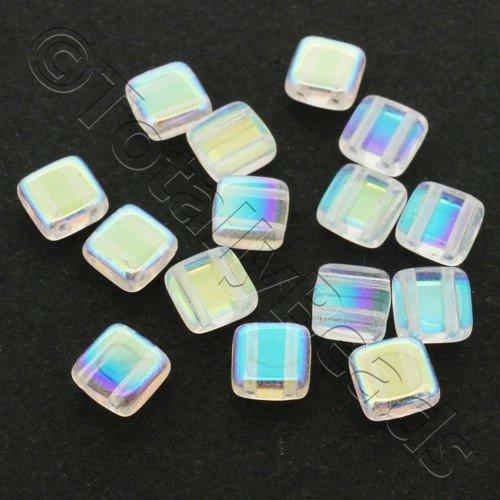 CzechMates tile beads 6mm are twin hole beads which can be used form uniform beadwork projects and 3D projects. 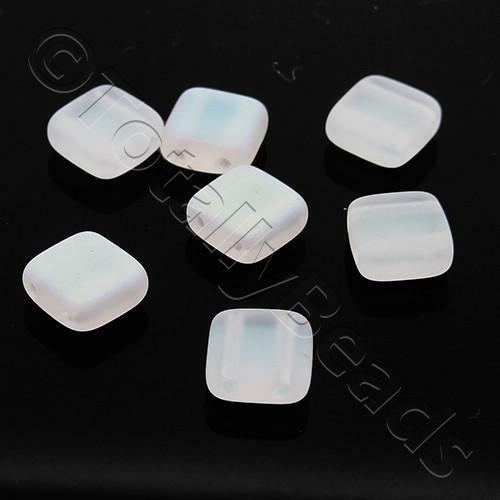 The beads measure 6x6x3mm. 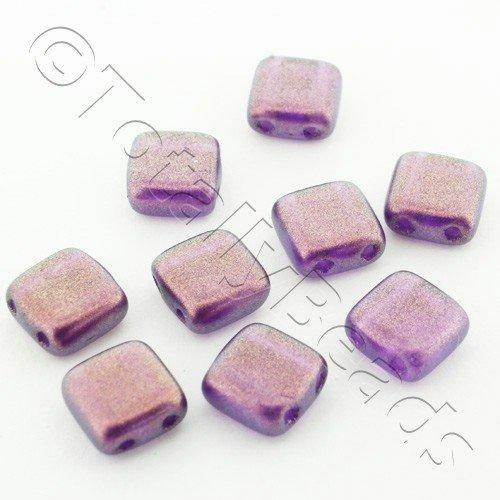 These Beads can be combined with other CzechMates twin hole beads in the range to make stunning jewellery.